. @HOOSDatDude is one of this year's UDFAs trying to make the 53-man roster. 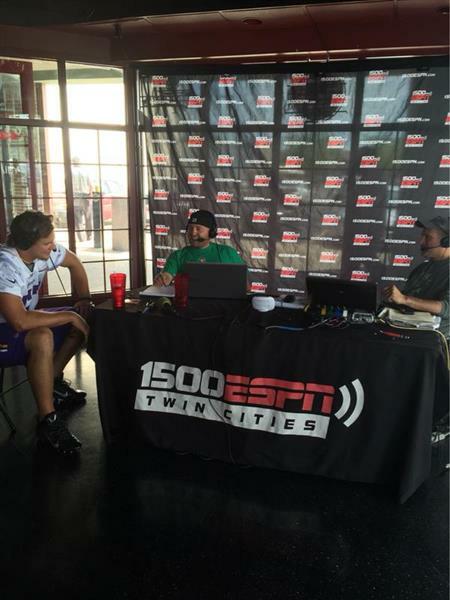 You'll love the @BrandonFusco interview airing right now on @1500ESPN . lol! Speilman mentions @MrMankatoVikes on @****1003! 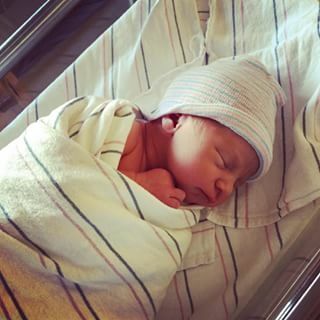 @1500ESPN Inception has worked!
. 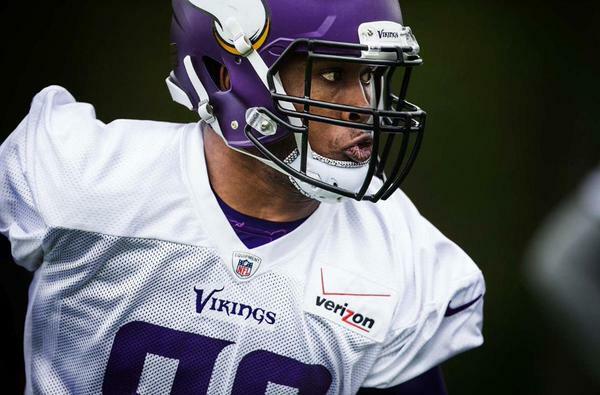 @EversonGriffen thinks @DHunt94_TX could be the best if he wants to be. Center John Sullivan is only #Vikings player missing from walkthrough. 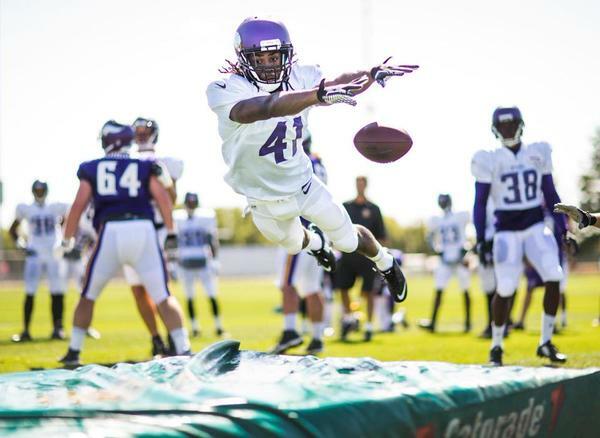 Scratch Munnerlyn from DNP list at walkthrough, jumping in some now.
.@glenperkins with us right now on @1500ESPN . 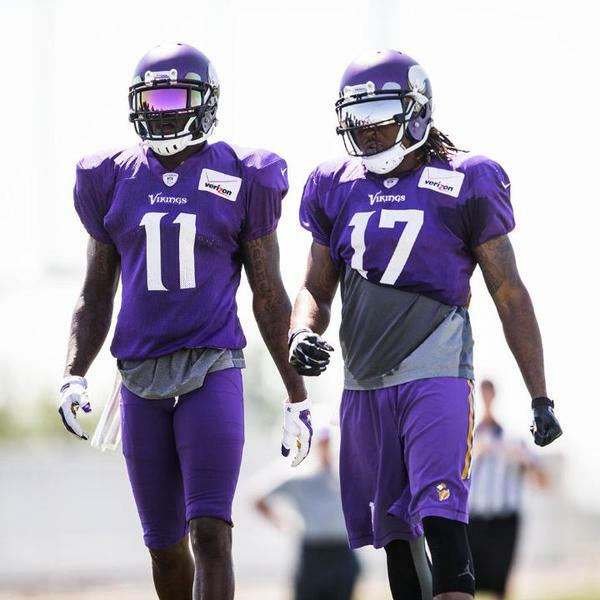 Norv Turner on his WRs: "I think we could put together a pretty good relay team with this group."
. 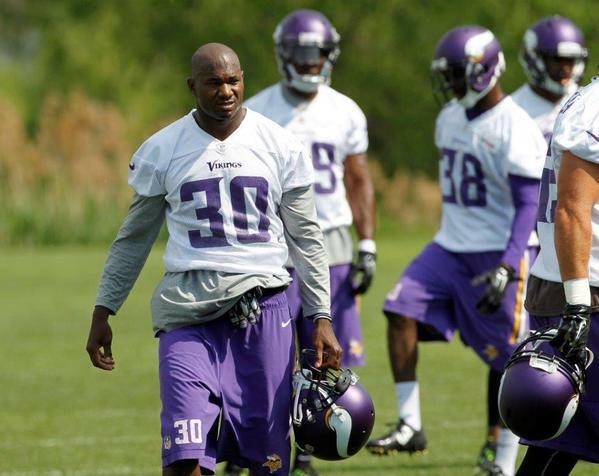 @terrencenewman still has the same fire in him that he had his rookie season. 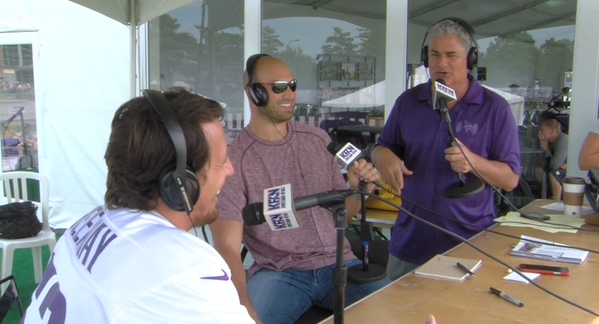 Go behind-the-scenes as @chadgreenway52 moved to Mankato for #VikingsCamp for the 10th time. 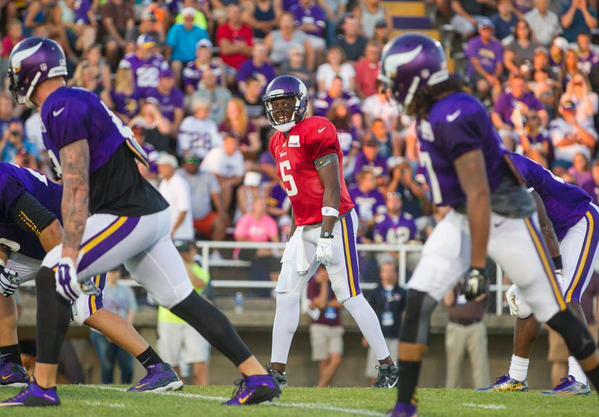 The first #Vikings depth chart is here! 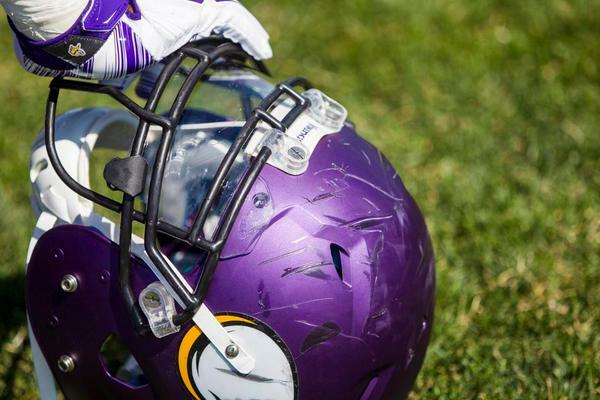 A schedule change has been made for Friday's (8/7) practice at #VikingsCamp .